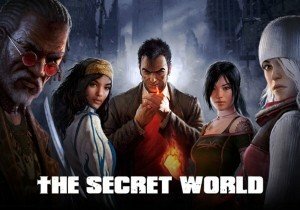 The Secret World’s Season Finale is here! The Secret World® has just gotten a major content and story update with Issue #11: Reaping the Whirlwind. The game’s deep, dark and unique story has been told from launch and through eleven content updates, and now the first season finale is here! You can read more about the update here, or watch the official trailer here.